NASHVILLE – October 25, 2018 – On the heels of CMT’s highest ratings in four years* and, in continuation of its long-running history of supporting country music’s emerging artists, the network today announced a first-of-its-kind, year-long mentorship program for the industry’s next rising stars. 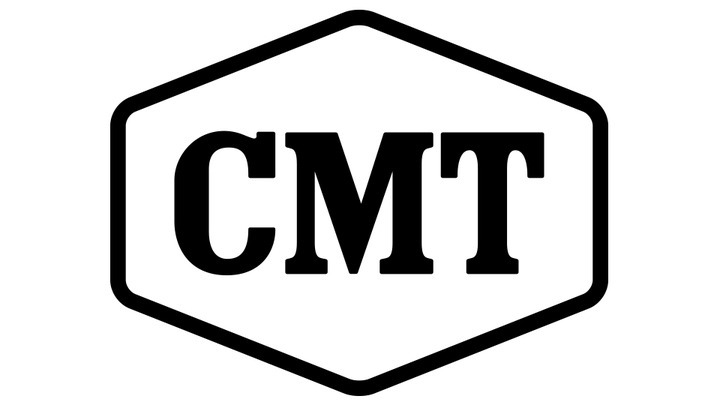 The network will extend its Artist Discovery initiative by hosting 12 unsigned emerging country artists in its CMT Studio in Nashville over one year to record demos with country’s leading producers in effort to launch their careers. Once the demos are recorded, each artist will have an opportunity to learn from mentors comprised of industry leaders - ranging from Grammy-winners to music label executives. Following the historic all-female “CMT Artists of the Year” special, the first recording session will aptly pair emerging female artist Parker McKay with producer Alex Kline, who has worked with stars such as Reba, Terri Clark and “CMT Next Women of Country” member Tara Thompson. CMT ARTIST DISCOVERY was launched in 2014 to identify and better connect emerging country music artists with passionate new fans. The six-week program spotlights unsigned talent to launch them to the next level, through exclusive world video premieres on CMT Music and CMT.com and custom promotion on all CMT platforms.